A huge side effect that comes from under the umbrella of water damage is mold. Mold is nobody’s friend and doesn’t don anybody any good. It wrecks everything in its path and spreads. It can spread to so many different things you wouldn’t believe. Lucky for you though, one of the things that we perform at our company is mold remediation. 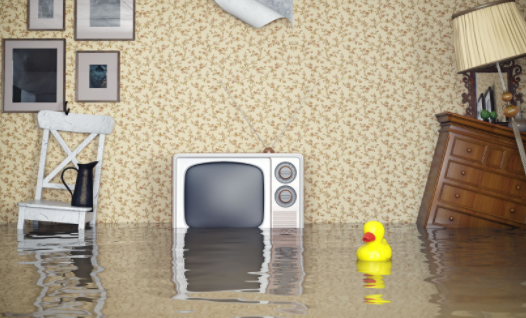 Flood Restoration is one thing that can lead to a ton of additional problems as well. Mold often times comes right after a water damage problem has come up. We have, by far, one of the most effective and quickly working mold remediation programs in the area and we are sure to match any other companies around. With our experience, our program has finally hit a peak point to where we find it to be almost perfect. We have tried to perfect it each and every day for the last 20 years and with a little help, we have actually made it one of the better remediation programs around. Our company has invested a ton of money into the right equipment to help you recover from that awful mold that may have stumbled upon your home. We will first figure out what the mold problem is for you free of charge. The next step after that is to lay down the foundation or plan for you. We want to make sure you know exactly what you are getting charged for before we even step foot into your house, it truly is only fair for both sides. This little mold remediation program of ours is almost certain to work and we stand by that. It has worked for over 20 years and there is no doubt in our mind that it can easily work for the next 20 years thanks to some of the staff members we have hired. It truly is a great program with a great success rate.